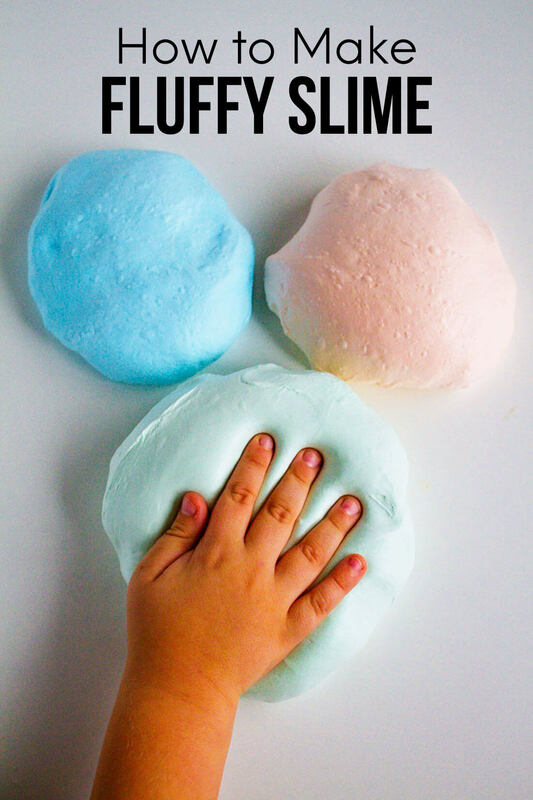 I made a kids recipe book to help get kids in the kitchen more. But I’ve had lots of people request a version for adults. So here you go! 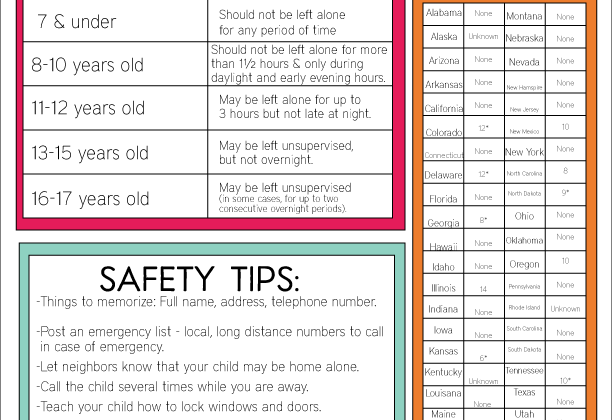 This is more of an organizational tool that you can add your family favorites to. 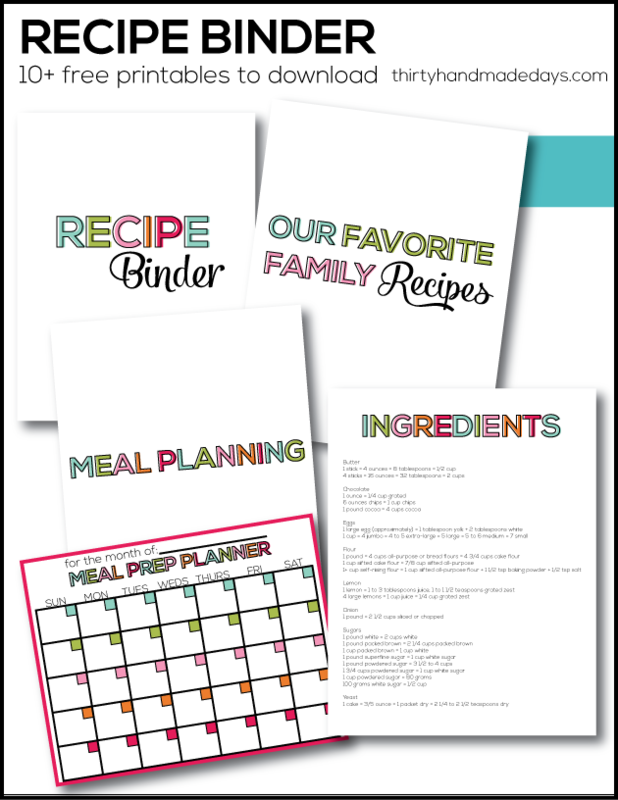 I’ve add some page dividers, conversion charts, a meal planner, grocery list and more. Anything I think that would help organize your favorite recipes better. I have a couple of different designs for you to choose from. You can set it up however you want. Some people might want to use sheet protectors, others will not. You can whip out your laminator or not.. just do what works best for you. I know a lot of people collect recipes online but I wanted something that I can refer to often. Pick some of your favorites from 30days, print them and add them to your binder! Affiliate links are used below. Laminator– check out my laminator post & see why I think everyone should have one! 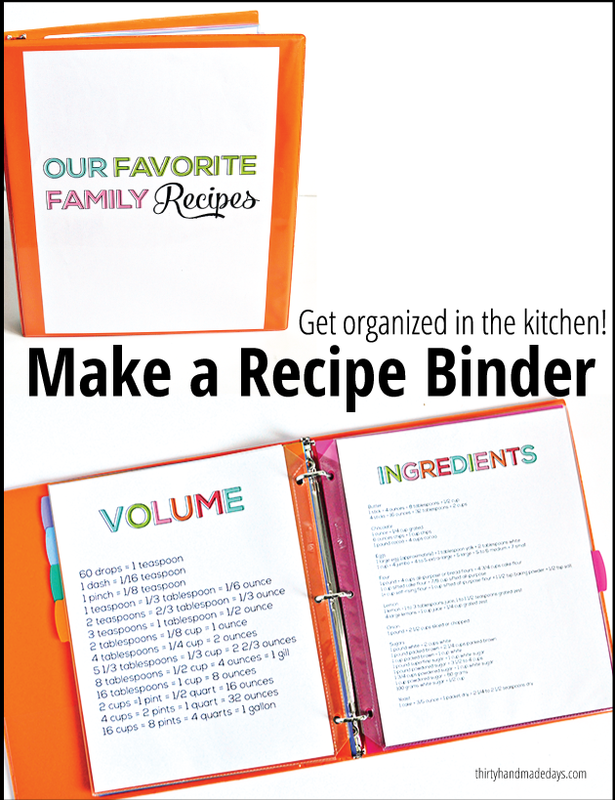 Download this recipe binder. For personal use only. Thanks! 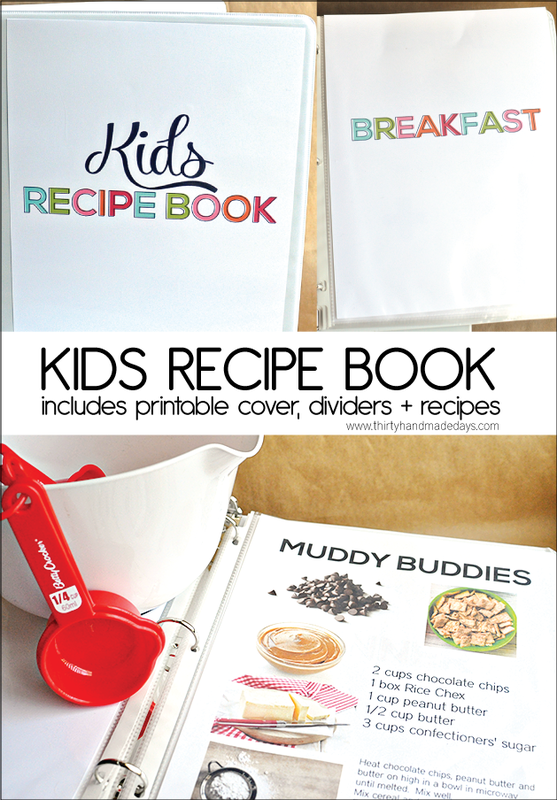 Make sure to check out the kids recipe binder and my whole binder collection! It’s Dinnertime- Now What? 10 meals you can make in about 10 minutes! Love your ideas but your links to print stuff dont work. Help please!!! Thank you for sharing these!! Stopping by from Inspiration Monday link party. So cute! I have meaning to do a family favorites binder, you have now motivated me! Pinning! Love this. 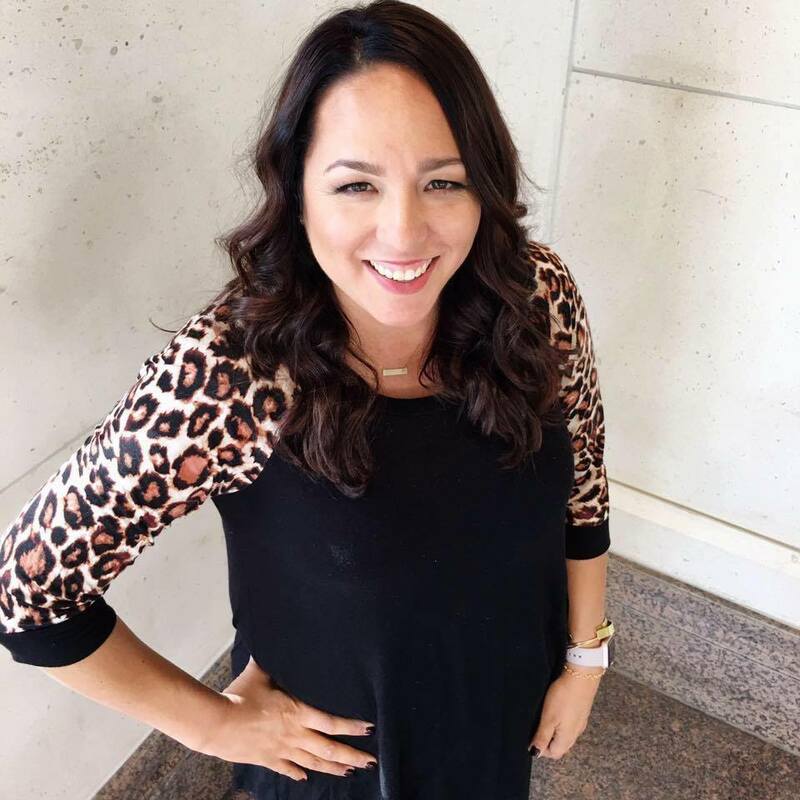 Thanks for sharing these great organizational tools. Thanks for sharing this! I love any ideas on how to get more organized! Pinned!